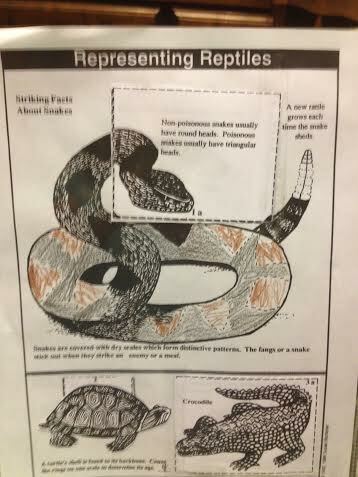 Reptiles, Insects, and other things, OH MY! 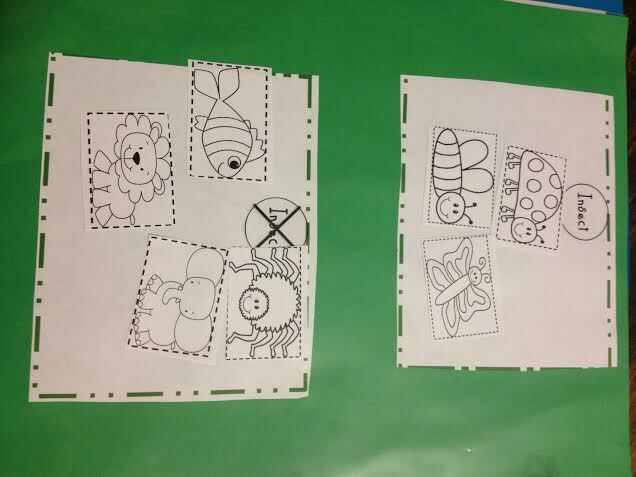 We recently finished a unit on animal classifications. Nothing too in-depth but enough to get the idea of what makes each different. I do not have photos for the mammal section. 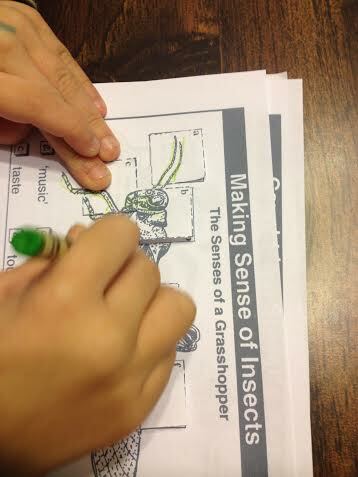 Side note: I supplement our science worksheets provided with Considering God’s Creation workbook by Eagle’s Wings. This is another excellent curriculum supplement I used with the older two. I bought my copy (again!) as a pdf and print out what I need as we go. 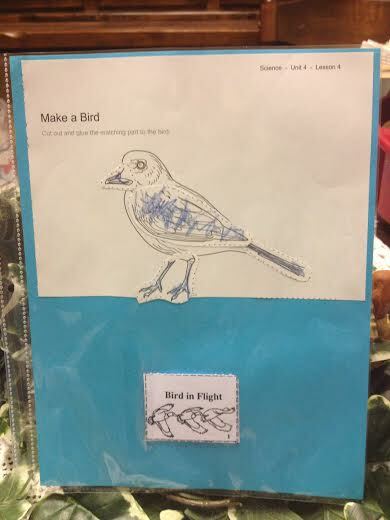 For the amphibian and bird pages, we used a combination of k12 and CGC workbook pages. 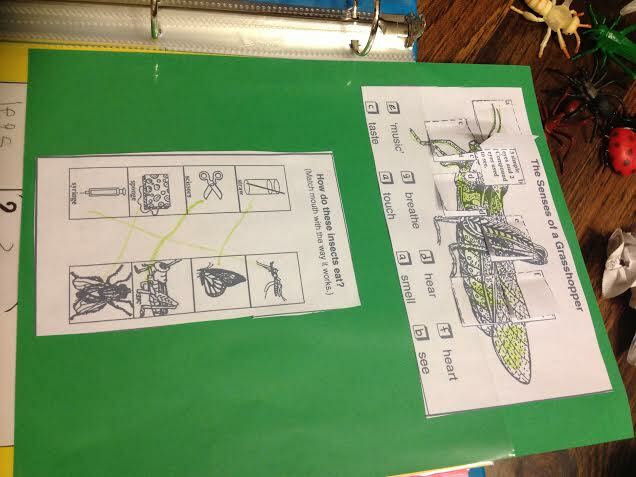 The frog life cycle and the birds of flight are flip books. 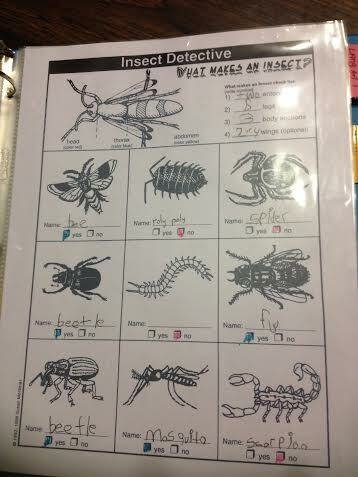 The first picture shows a page I got from Teachers Pay Teachers (again, I’ll post the credit to seller as soon as I can) and the next picture of the grasshopper is from CGC. The grasshopper has flip pieces on it. The above are from CGC workbook. 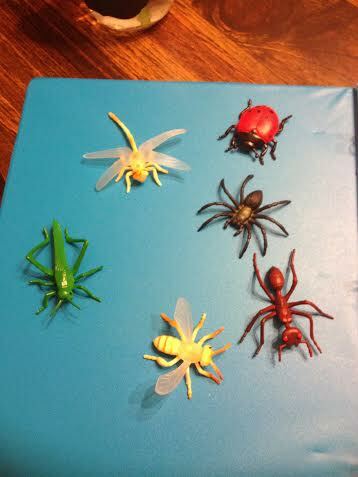 We used the plastic insects we already had to do a sort of insect or non-insect. 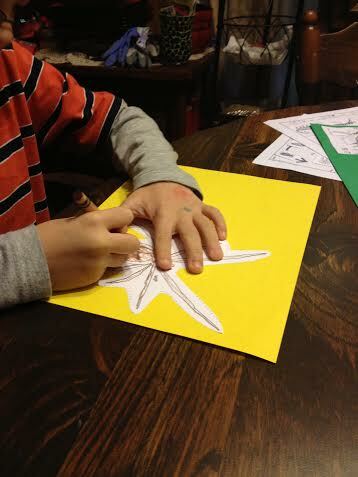 He really liked this activity. The snake head is a small booklet as is the crocodile. 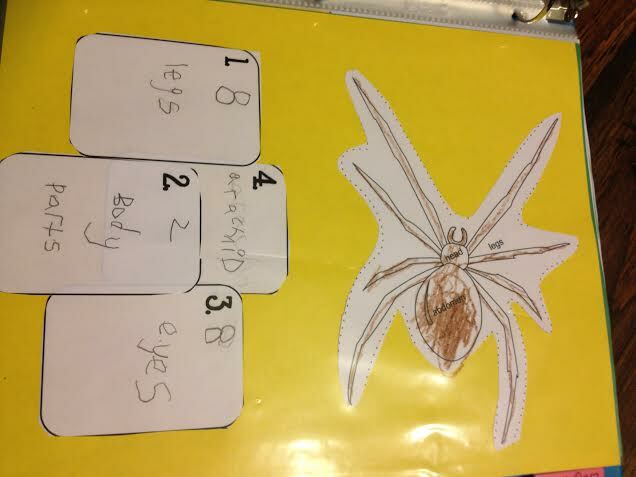 The spider pages are from K12 workbook. We added the boxes I found for free online. 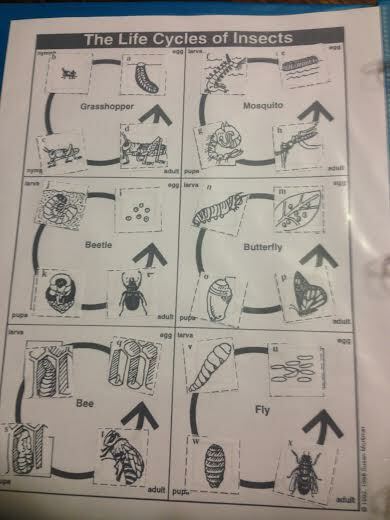 I think I found them on Homeschool Share website.